You could call Facebook a technological pioneer. Their model for the social network has truly changed the world. The next step in Facebook’s progression will see them enter the blockchain industry with rumours suggesting that one day, Facebook wants to use crypto-based currencies to become the biggest central bank in the world. Facebook have designed a platform that is used by millions of people on an hourly basis, it’s so ingrained in our lifestyles that Facebook exists across our devices, our telephones, or televisions, our computers and what next, our cryptocurrency wallets? The big question for the majority of the crypto community is how will Facebook actually go on to integrate themselves as a part of the cryptocurrency community, will they design a wallet to allow their users to store cryptocurrency? Will they design their own cryptocurrency? Will they adopt Bitcoin or will it be something else? Perhaps a Facebook led remittance payments system? If you haven’t got the idea yet, the possibilities are truly endless when it comes to Facebook’s role within cryptocurrency because they have the technology and most importantly, the financial backing to do whatever they want. They can launch new crypto products in an instant realistically. The really important thing to consider, something that is bigger than Facebook’s financial strength, it’s their adoption, their user base and the sheer number of people that use their platform. During the last quarter of 2018, Facebook recorded over 2.32 Billion monthly active users - yes, that’s active users, so this doesn’t include Facebook users that have accounts but don’t use the platform on a regular basis. Now, imagine the scale of a cryptocurrency project that is used by 2.32 Billion users per month. According to a new blog post by Lance Ng, Facebook could plan to become one of the biggest central banks in the world. Facebook could do this through the introduction of a cryptocurrency service. All things considered, a Facebook led central bank does seem like a logical next step and it could mean very big things for cryptocurrency adoption. This is a solid theory based off solid grounds. Facebook may not intend to become a central bank, but through the launch of their stablecoin for WhatsApp and Messenger, Facebook would essentially become a hub for huge amounts of money transfer, in a range of different FIAT currencies, this in turn would make them a central bank, in a symbolic sense at least. The true implication of this? A faster and more efficient online shopping experience, backed by a cryptocurrency that is easy to use, easy to access and cheap to run. The question this then poses, will this eventually led to the adoption of Bitcoin? 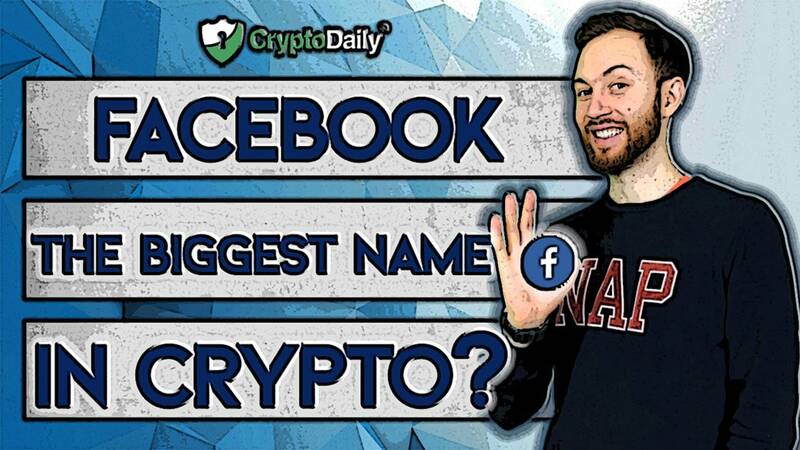 Facebook are set to become the biggest name in cryptocurrency, though as it stands nobody really knows how they are going to tackle this. The design of a Facebook coin is underway, though the true intentions for this coin are still unclear. As we delve deeper into 2019, hopefully it’s just a case of waiting to find out.